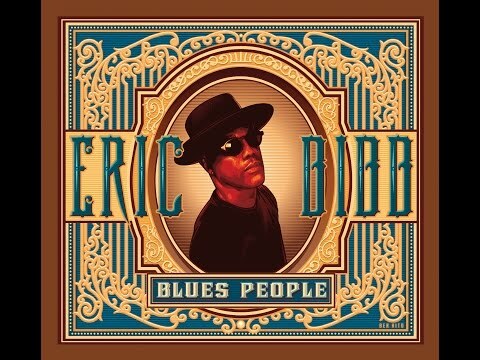 Eric Bibb is a singer/songwriter and acoustic guitarist classified as a roots music/blues artist. A better description to use might be blues/folk music based upon the effortless way he combines blues style with folk storytelling in this album. You normally do not think of blues and folk music as being a part of each other, but Eric intertwines these two styles together beautifully. Bibb grew up in a very musical family. His father, Leon Bibb, was a folk singer in New York during the 1960s. His uncle, John Lewis, was a jazz pianist and composer for the Modern Jazz Quartet. At the age of seven, Bibb received his first steel-string acoustic guitar. In 1970, he moved to Paris and started to craft his playing and writing. He later moved to Europe permanently and now lives in Finland with his wife and family. Blues People, produced by Glen Scott, includes 15 songs that will make you get up and dance, but will also make you take a look inside of yourself. Bibb has an elegant and straightforward way of delivering his music on this album. His voice draws you into the songs. For example, in the opening track “Silver Spoon,” you can start to hear the pure honesty in Bibb’s writing. This song tells the story of how he was accepted as a Black musician in Europe when he was not acknowledged in the United States. In fact, he says in this song that many Europeans saw him as one born with a “Silver Spoon” and not as one who suffered trials and tribulations in his early times. Popa Chubby, a well-known blues electric guitarist, is also featured on this song. “Dream Catchers” (featuring Harrison Kennedy and Ruthie Foster), is about dreams of all people. Bibb notices how some people will try to capture these dreams and others will not. This is a great example of how the blues can draw you into a song. Other featured artists include Taj Mahal, the Blind Boys of Alabama, Leyla McCalls, Guy Davis, J. J. Milteau, Linda Tillery, Glen Scott, and Andre De Lange. Only a few songs are solos of Eric Bibb, but one of the most original is “Turner Station,” about the historic African American community in Maryland associated with the Bethlehem Steel mill. 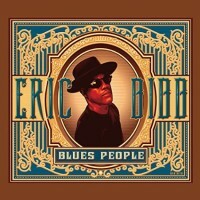 Blues People represents a great example of the blues/folk style storytelling found in earlier Bibb recordings. 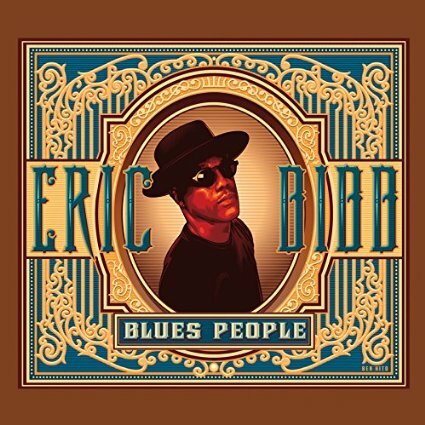 If you take the time and listen to the music—not just hear it—but really listen to these songs, you will undoubtedly end up a fan of Eric Bibb.